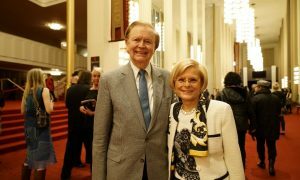 ADELAIDE, Australia—”It was absolutely wonderful,” was the comment from Peter Neilson when he attended Shen Yun Performing Arts at the Adelaide Festival Theatre with his wife and family, on Feb. 21. The special treat was organised by Mr. Neilson’s mother, Florence, as a birthday gift for his wife Dr. Kate Neilson. Their children Gabrielle and Sebastian also attended the performance. Mr. Neilson works in the numeracy and literacy team for the Department of Education. He is also the Kids Cancer Project chief executive, a lobby group that works to get funding for research into childhood cancers. “I thought seeing the history told of the last few thousand years through the eyes of the Chinese people, that cultural perspective was absolutely delightful,” he said. Mr. Neilson was interested to hear about the history of the company and the meaning of the name Shen Yun which translates as ‘divine beings dancing.’ “They were truly beautiful,” he said. 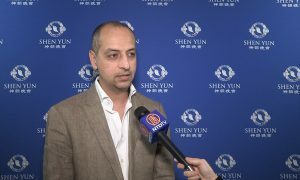 Based in New York Shen Yun’s mission is to revive the ancient Chinese culture that was almost destroyed by the communist regime. 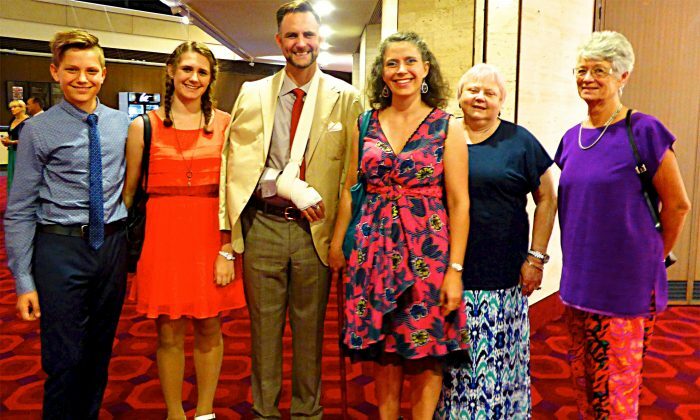 Mr. Neilson was moved by the dance The Power of Compassion which depicts the present day persecution of Falun Dafa, a peaceful meditation practice, in China. People do not have the ability to live freely. “It pulled on the heart strings,” he said. Mr. Neilson felt that things spiritual and cultural are very relevant to our society today. “I think that we all sort of have a cultural narrative that sort of tells us and helps us to understand where we’ve come from, where we are and perhaps where we’re going as well,” he said. 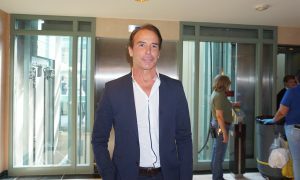 Dr. Neilson, his wife, owns her own practice and works for the Aboriginal community in Adelaide. “It was beautiful,” she said. Ms. Neilson feels it is important to learn about Chinese traditional culture. She could resonate with the re-enactments of bygone myths and legends and modern stories. 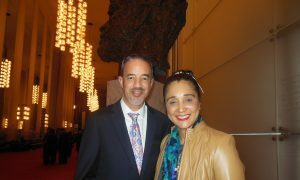 Attilio Dilieto, singer and musician, and his partner finally made it to Shen Yun; they missed out last year as all the tickets were sold. So he was delighted that they managed to secure tickets for this evening’s performance. Being a musician, Mr. Dilieto’s ear was fine tuned to the many sounds in the orchestra. Music has always moved me and I like all sorts of music but on an orchestra scale it is amazing. 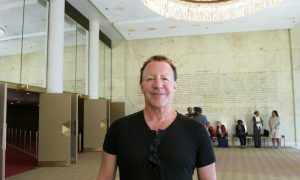 Mr. Dilieto has been singing for over twenty years and sings pop, rock and classical, he has a range of mezzo-soprano. He is also an experienced guitarist. He was impressed by the many facets of the performance, particularly how the dancers seamlessly interacted with the backdrop. In addition to music and dance, Shen Yun is known for its digitally animated backdrops which interact with the dancers giving the audience the impression that they are part of the scene. 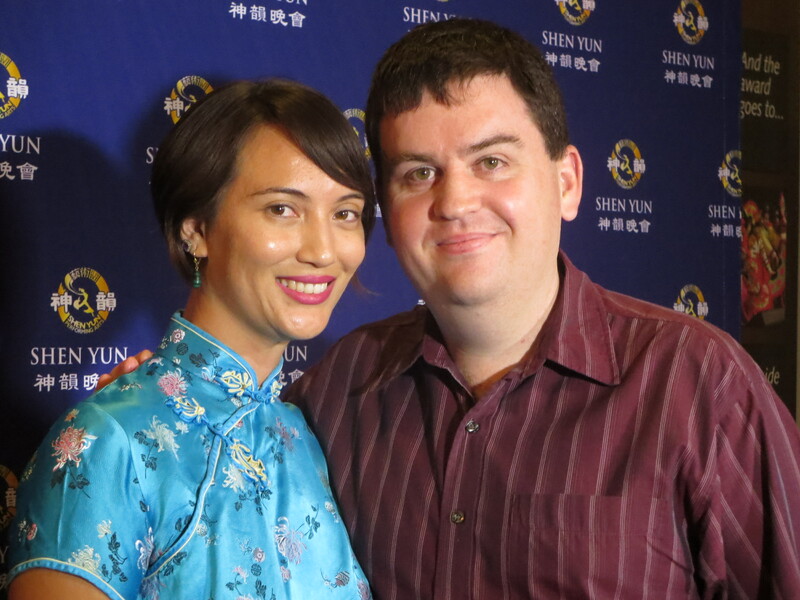 Mr. Dilieto said he would definitely come back to see Shen Yun next year and would recommend it to others. “I think it is fabulous, they are just so talented on the stage,” said Rochelle Bauer, a registered nurse. 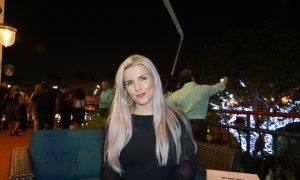 Ms. Bauer said she has done some dancing in the past and was amazed by the dancing and the costumes. 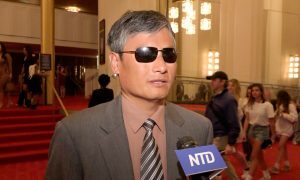 “Shen Yun’s costume artists collect countless designs of traditional attire, ranging from those of emperors, ministers, and generals to the everyday clothing of the common people. They tailor and recreate hundreds of new pieces each season,” according to Shen Yun’s website. Ms. Bauer said she could feel a lot of heartfelt energy in the performance, and felt there was energy coming from the performers. “When I saw them spinning around in circles, I could feel the energy going out to the audience. You feel the energy moving in the room. It comes from their hearts … they are putting all their effort into it. They excite the audience,” she said.